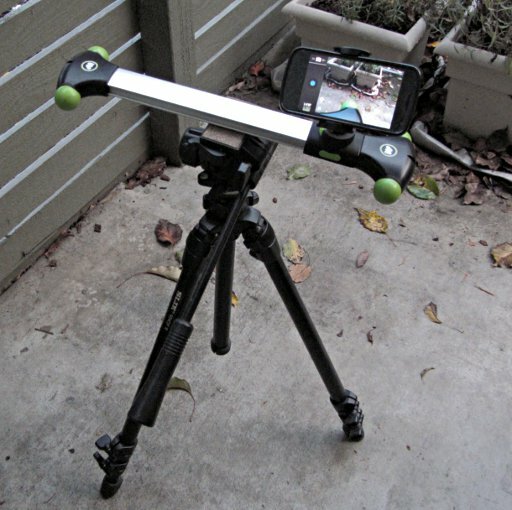 Is the noise caused by the “mobile” mount, or is the slider just as noisy with the standard mount? Does it use standard rollerskate bearings? And they are open along with the track they are riding on? I wonder for how long will it work in non-sterile conditions. Can bearings be replaced easily? Yes, it can be replaced. The bearings are small plastic cylinders, not exactly like rollerskating though. Are the bearings proprietary? Do you know where you can buy them besides Glidetrack and how much do they cost?